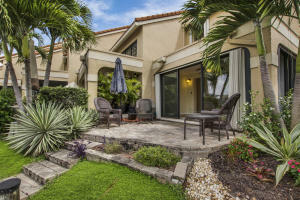 Mariners Cove is a gated intracoastal community in Palm Beach Gardens. Mariners Cove offers townhomes and single family homes on freshwater canals and on the wide intracoastal waterway. 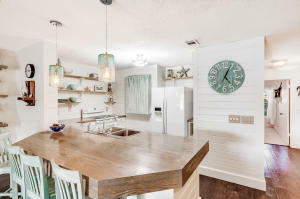 Located just minutes away from Downtown at the Gardens, The Mall, The Beach, Great Restaurants, I95, and the Palm Beach Airport, Mariners Cove is in the middle of it all. Mariners Cove includes a community pool, hot tub, fitness center, and clubhouse. 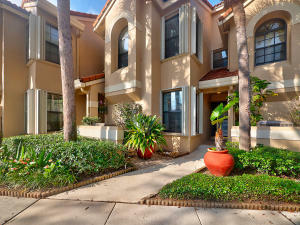 Mariners Cove in Palm Beach Gardens is really a wonderful location. The Palm Beach Gardens location is amazing. But, if this isn't the community for you, you might like one of the other local communities like Pirates Cove or Evergrene or Prosperity Harbor that are located here as well.